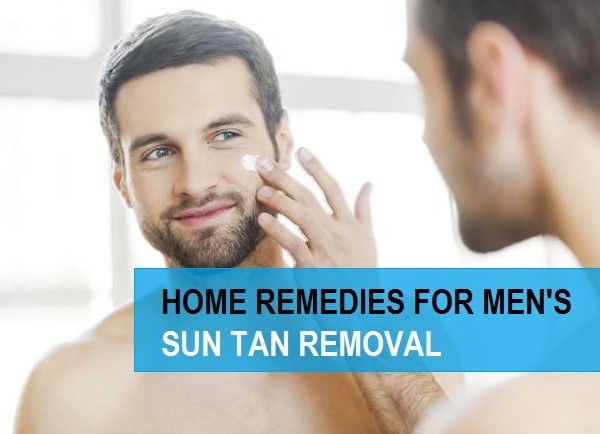 Home remedies for Men’s sun tan removal: Tan and dark skin can be as as result of the extreme sun exposure. men and boys who usually stay outdoor can be the regular victims of sun tanning. Tanning not only makes the skin look darker but also causes sun burns, itching, rashes etc. 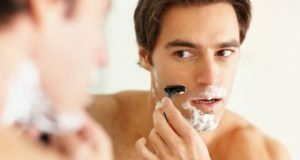 Therefore, it becomes necessary that men too should take care of their skin. Skin care is for men also. men too needs care and attention. So, if you are struggling to get rid of the tan off your face, arms, legs, hands etc then today’s post will be helpful guys. 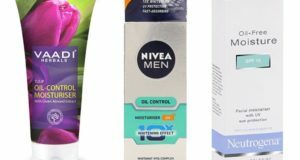 In this post we have shared some quick treatments using kitchen products to safely lighten your sun tan. Mens usually have tanned and dark skin because they walk under the sun everyday which causes pigmentation on the skin. 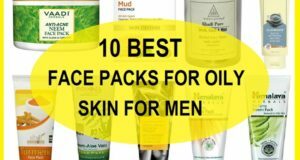 Now men can also achieve glowing skin and they can get rid of suntan and darkness with the below suggested remedies. Check out some of the easy and quick remedies to get rid of the sun tanning from men’s tough skin. 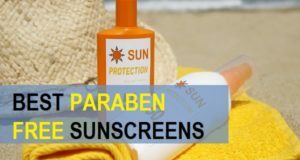 One more thing guys, you should daily use men’s sunscreen to control the sun tan and skin darkening. Lemons are rich in vitamin C and citrus acid that lightens the skin tone and makes it super glowing. It enhances the beauty of your face and body skin. Lemon Juice removes all the scars and acne marks. It also acts like an exfoliator for the skin and removes dead skin cells. Orange juice is really beneficial in removing tan and pale skin. Moreover, it makes your skin so smooth and fair, just after a few applications. It also prevents acne and wrinkles. Honey reduces pigmentation and gives a radiant glow on your face. it has anti-bacterial and anti-septic properties which protects the skin from daily wear and tear. How to make and apply this remedy? Leave it to dry out for 20 minutes. Gram flour is really good for detanning your skin. It has a variety of vitamins and other nutrients which makes the skin extremely healthy and clean. Gram flour or besan also cleanses the skin and removes all the dirt away. 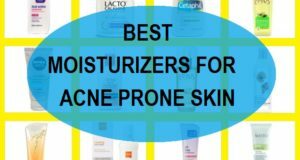 It keeps acne and excessive oiliness at bay. Turmeric has been used for ages to control the skin troubles. It heals every skin issue, including dark and tanned skin. It is an ayurvedic medicine for the human skin, which can treat many diseases. Gram flour with turmeric makes a good anti tan face pack. Sandalwood stick is an aromatic spice used in different ways since ages. It gives a radiant glow to the face and enhance its beauty. Sandalwood treats dark and pigmented skin easily. It gives a bridal glow to the skin and keeps all the skin problems away. Milk is full with proteins and lactic acid, which is good for our skin’s health. 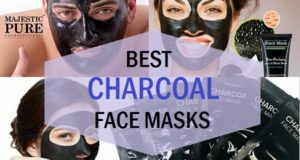 It makes our facial skin soft and smooth. Milk enzymes are very helpful in reducing tan and dark skin tone. How to make and use this remedy? Smoothly take it off after 30 minutes. Daily use of potato juice on the sun tanned skin shows good results in improvising the effects of sun tan. You can peel a medium sized potato and then grate it. The pulp that you get is what we need. Put that pulp in the sieve and press, it will separate the juice. Apply this juice to evenly massage the skin. This can be used on the hands, legs, arms etc too, where the sun tan is prominent. A lot of guys have sun tanning on the back of the neck as well, so apply this potato juice over there too. Keep for 1 hour then wash off. Do this daily once you reach home to minimize the effects of sun tan safely. Cucumber works as an astringent for oily skin and is also a great home methods to faster lighten the sun tan. Over exposure of sun rays on skin causes skin darkening. Therefore, this tanning should be controlled and removed as soon as possible. Using cucumber can actually help to whiten the skin and lighten dark patches of tan. Take a piece of cucumber and grind it. You will get a pulp that you have to squeeze to take out the juice. Now, take 2 teaspoonful of cucumber juice and add 1 teaspoonful of lemon juice. Mix these and apply on the face with cotton or finger tips. Tomato juice is good for getting rid of the sun tanning. This juice is rich in lycopene enzyme that reduces the sun tanning and skin darkness. Take some pulp of tomato and mix some lemon juice in it. Just 7-8 drops of lemon juice will work. Apply this on the face, neck and body parts like arms, legs etc. Now, keep this for 30 minutes. So, these were the home remedies that can help you get rid of the sun tan. You just need to apply these sun tan removal methods daily or times in a week to fully recover from tan.